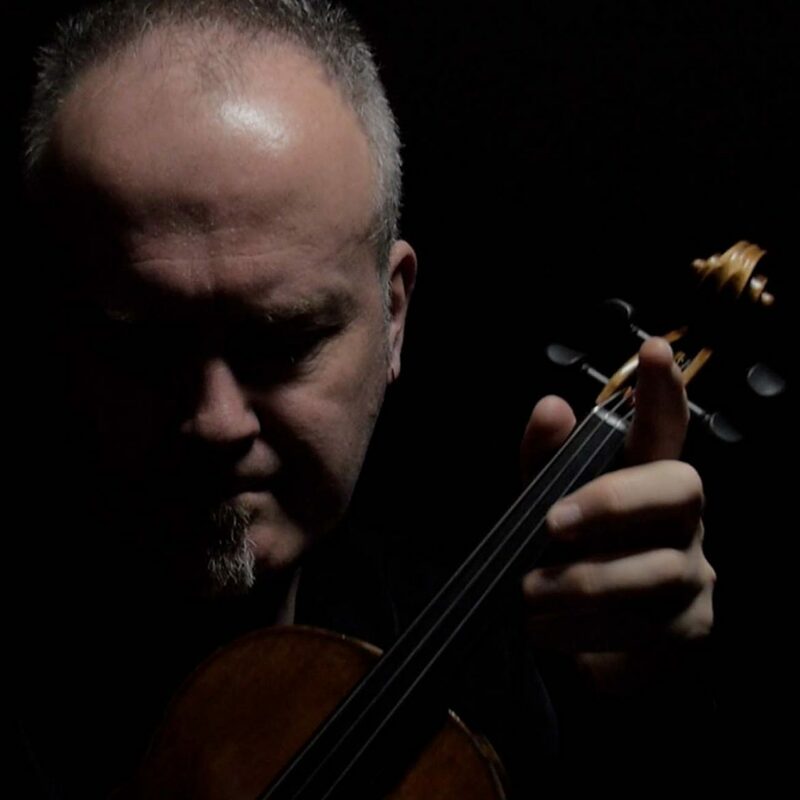 Steve Bingham studied violin at the Royal Academy of Music and in 1985 he formed the Bingham String Quartet, a ensemble which still retains an enviable reputation for both classical and contemporary repertoire. The Quartet has recorded numerous CDs and has worked for radio and television both in the UK and as far afield as Australia. The Quartet is also known for it’s many performances of new works by some of the best young composers in Britain. Steve has given solo recitals in the UK, America, Europe and the Middle East and his concerto performances have taken him to venues as prestigious as St. Johns’ Smith Square and the Royal Albert Hall. In recent years Steve has developed his interest in improvisation, electronics and World music, collaborating with several notable musicians including guitarist Jason Carter and players such as Sanju Vishnu Sahai (tabla) and Baluji Shivastrav (sitar). Steve has also recorded and toured with art rock duo No-Man and has recorded as guest artist on a variety of CDs. Steve’s debut solo CD “Duplicity” was released in November 2005, and has been followed by “Ascension”, “Third” and “The Persistence of Vision” in which he juxtaposes arrangements of Michael Nyman film music with J S Bach’s Partita in D minor!